and I'm the owner of Maldonado ATA Martial Arts. 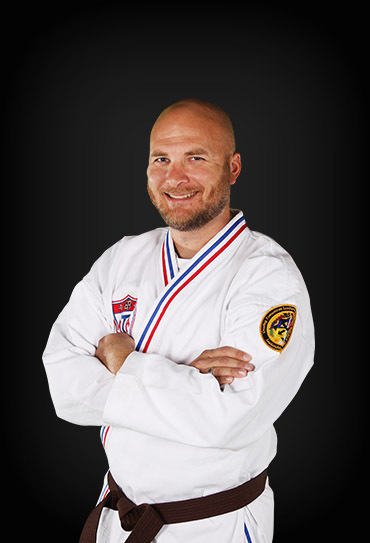 When I began my martial arts journey, I was unaware of the remarkable and positive impact it would have on my life. It was always my dream to someday own my own school serving the Pflugerville, Round Rock, and Hutto areas while creating an enjoyable environment for students to improve their fitness while building confidence they can carry into their everyday lives. Take advantage of one of our amazing web specials today - join us as we empower ourselves and our community with martial arts! Love this place! It's a family-owned business, and the Maldonados are very knowledgeable and great with kids (from the little tigers to teenagers). They've been positive and enthusiastic during every class we've attended. They also have adult classes, but one of the great things they recently added were family classes - I've started taking classes with my son now which he thoroughly enjoys since he's a higher rank than I am. My son can't wait to go to any of their classes! Highly recommend them! We have worked with other martial arts programs in the area, and Maldonado ATA Martial Arts is by far one of the best I have witnessed. My daughter loves to come to work hard with these well-trained, positive role models and instructors. They get excited to teach each person this art! 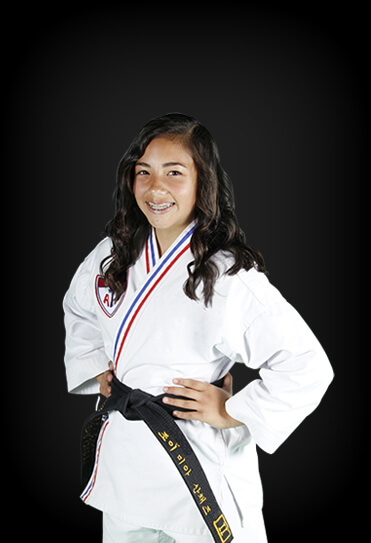 My daughter had been taking classes at Maldonado ATA Martial Arts for about a year when I joined. We now both take classes together and enjoy being able to share this experience. The Maldonados are high energy instructors. They like to laugh and have fun all while providing great training. They make you feel like you are a part of a large family. Overall this has been a great experience. The training is helping my daughter feel more confident. Out of all the activities she has taken part in over the years this has been the only one that she continues to look forward to taking part in. My two children have attended the tigers class since January 2017. We were recommended by another family that was attending the school. I must say we are very happy with them. The Maldonados and all their staff are outstanding. It shows how much passion they have with teaching kids/ adults in martial arts and self defense. In our times right now as much as we want to guard our children 24/7, bad people will always find a way to hurt someone. So, we are trying to equip our children with knowledge on how to protect themselves. Hubby is on kickboxing too, he enjoys it. 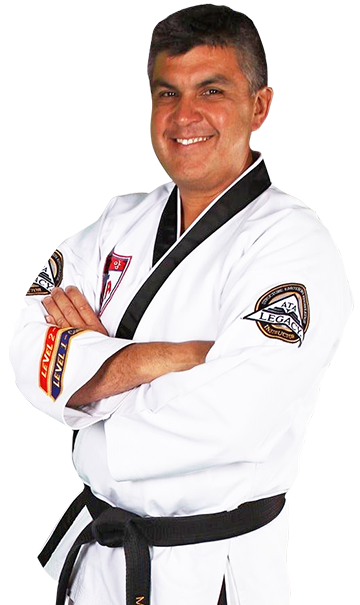 I will recommend Maldonado ATA Martial Arts. The Maldonado family has been training my daughter for a year now, and we couldn't be happier. Not only has her attitude and self confidence changed for the better, but she has made a great group of friends that positively impact her life. 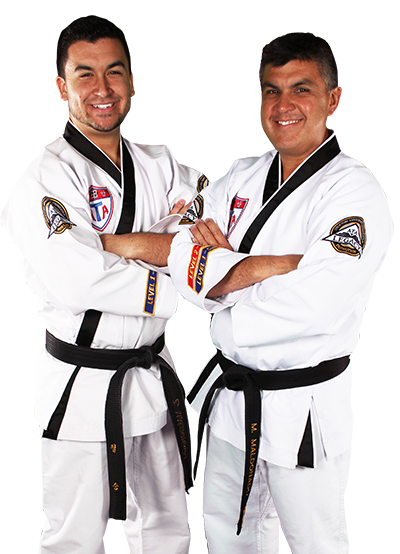 The upbeat attitude at Maldonado ATA Martial Arts is contagious, and evident as soon as you walk in the door. There are zero regrets thus far, and look forward to many years to come. We've been at Maldonado ATA Martial Arts for a little over one semester. We had a bullying situation at school and we wanted to make sure our son Aiden was prepared and knew how to handle situations like that. Our son has always been very quiet and reserved and never really been into sports. I would say in the couple of months Aiden has been enrolled he has found a voice and confidence we didn't think he had. He loves practicing at home and the discipline he has learned in classes is really reflecting in everyday life. We have been very happy with our choice in choosing Maldonado ATA Martial Arts. I wish there was an option for more than just 5 stars! 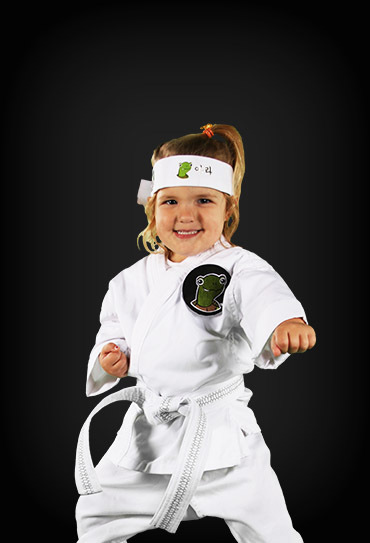 Maldonado ATA Martial Arts is an amazing way to introduce physical activity to your kids and/or yourself in a fast-paced, friendly, confidence-building environment. 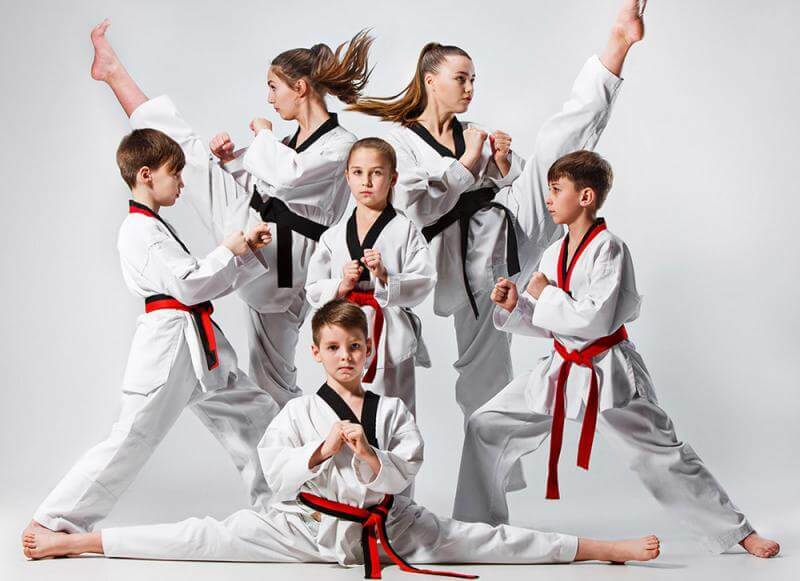 The Maldonado family are as good as it gets in teaching Taekwondo to all age levels and skill levels. Our son has been training now for 2.5 years and we've had great instructors throughout, but the Maldonados are a cut above the rest! 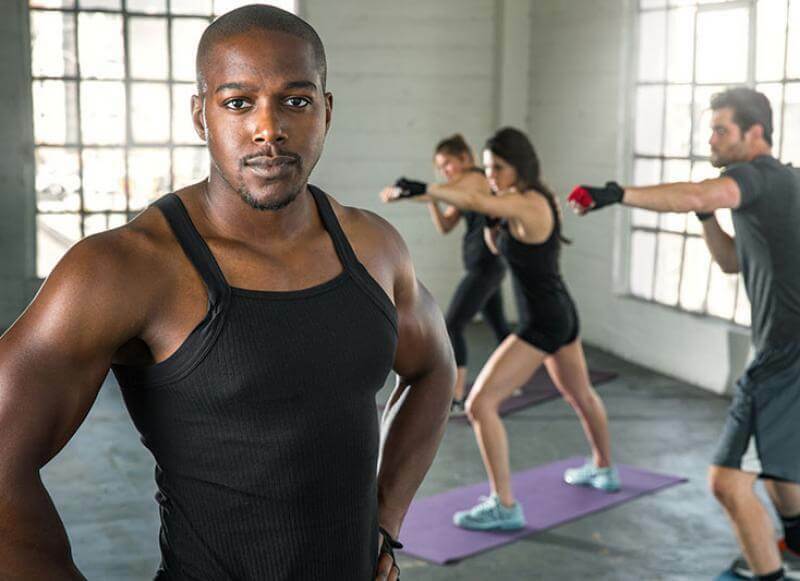 From Tiny Tiger classes to adult fitness classes, you will never be sorry you joined! I highly recommend Maldonado ATA Martial Arts! Excellent with kids, good energy and vibes. Encourages kids when needed and give kudos wen deserved. Overall we have been very impressed and our son can’t wait to earn his next level belt! Our son has been at Maldonado ATA Martial Arts for over a year and 5 months we have watched his skills develop as we wanted something to supplement his martial arts program in Middle and High school. We have definitely seen a difference in his physical and mental ability thanks to the Maldonado family. The time and effort they put in to their students out weighs the cost.